English abstract: The article presents an analysis of the music genre italodisco within the broader context of globalization and transnational circulation of musical stiles and local identities. 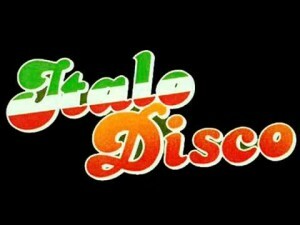 In a first part the article addresses the birth of italodisco the late 70’s and its dynamic trajectory of diffusion up to the present time. Then it unfolds some of the main artistic, organizational and commercial phenomena that accompanied the international diffusion of early. italodisco artists and, finally, the article examines the transnational circulation of italodisco, focusing on the symbolic process of identity construction of italianity within the aesthetic flows of today’s cultural globalization.